This extension is lite version of Google Analytics Enhanced Ecommerce Tracking for OpenCart [2xxx - 3xxx]. This extension will only collect the sales transaction data and sends to google analytics while the other advanced version collects product impression data, addition of product to shopping cart, begin checkout process, etc. 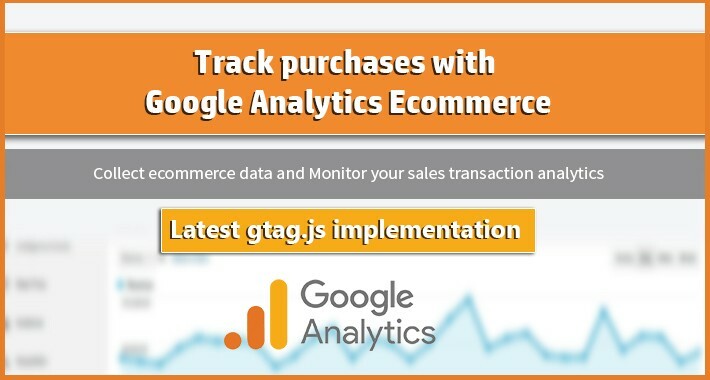 Google Ecommerce tracking allows you to measure the number of transactions and revenue that your website generates. With this add-on opencart extension you can record your opencart sales transaction with google analytics and thereby you can create reports in google analytics and monitor your sales performance, product performance, transactions, Ecommerce conversion rate, unique purchases, source / medium, user location, time to purchase, etc. This is an amazing extension which uses the amazing feature of google analytics.